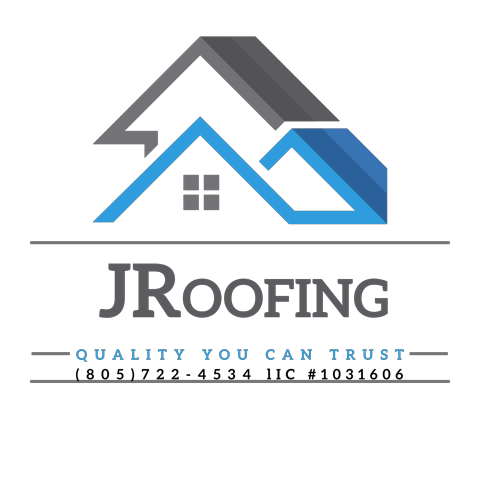 Click Here For a Quote Today! 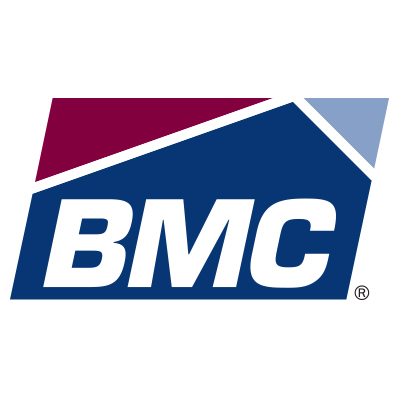 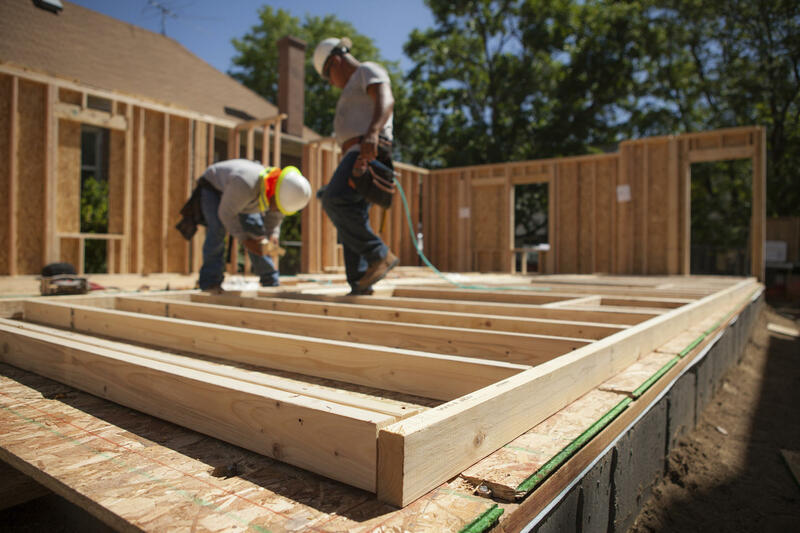 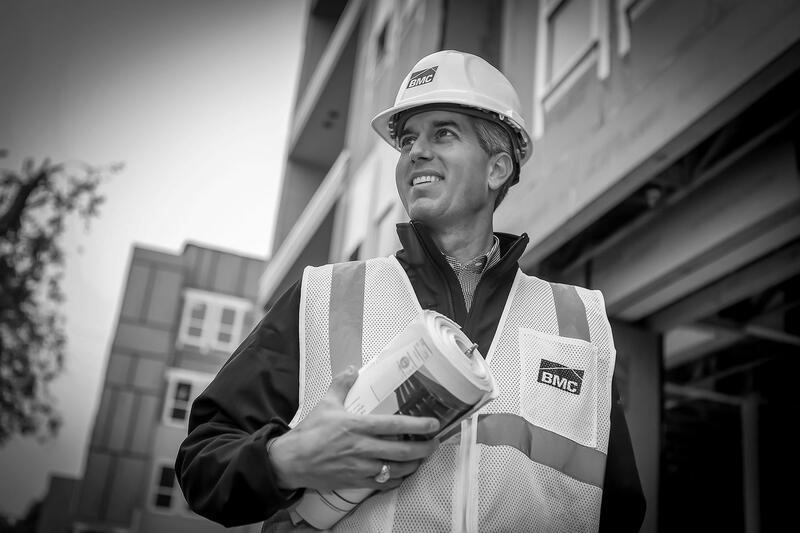 BMC is one of the nation’s leading providers of diversified building products and services to professional builders and contractors in the residential housing market. 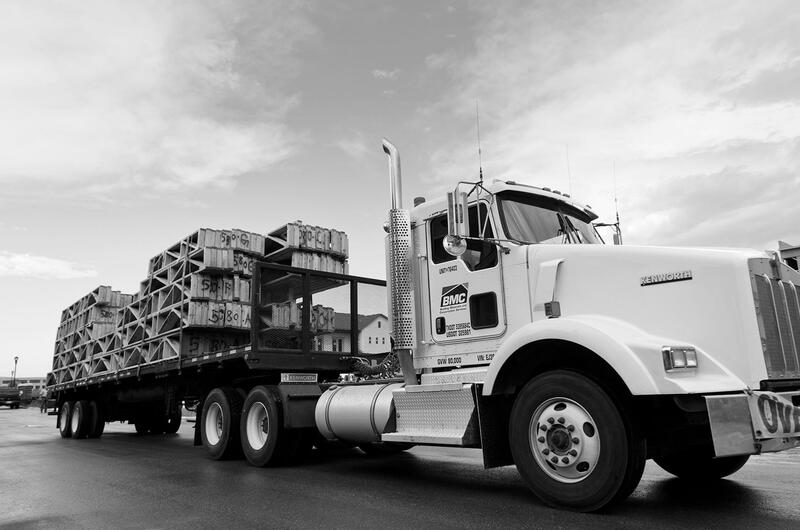 The Company’s comprehensive portfolio of products and services spans building materials, including millwork and structural component manufacturing capabilities, consultative showrooms and design centers, value-added installation management and an innovative eBusiness platform capable of supporting all of our customers’ needs. 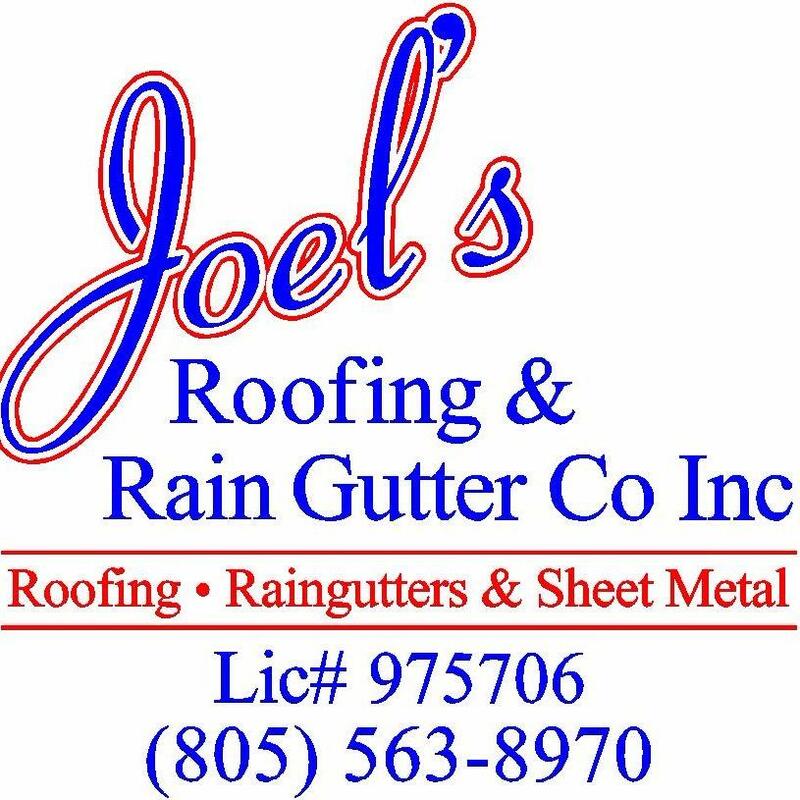 Joel's Roofing & Rain Gutter Co Inc.